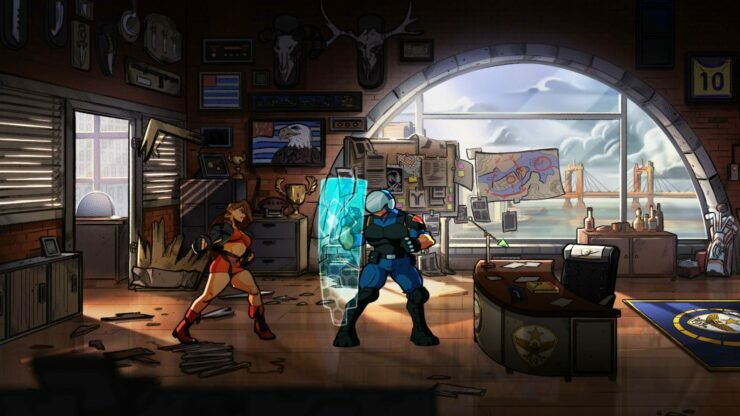 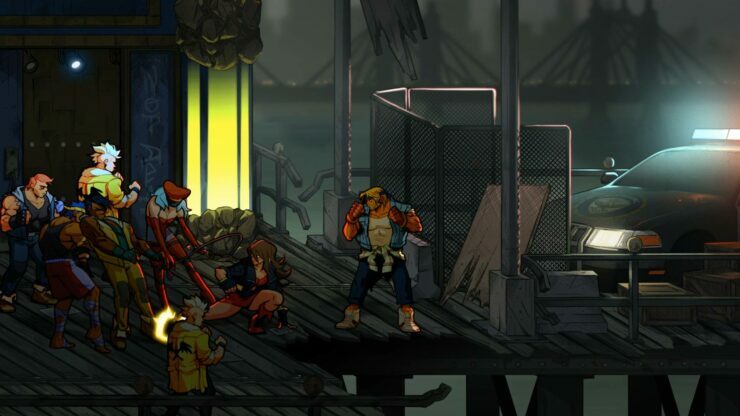 Streets of Rage 4, the long-awaited fourth installment in the SEGA Genesis sidescrolling beat’em up series, has been showcased with some new beautiful screenshots. Announced at Gamescom 2018 for a 2019 release, the game is being developed by Lizardcube and Guard Crush Games with DotEmu set to publish it. 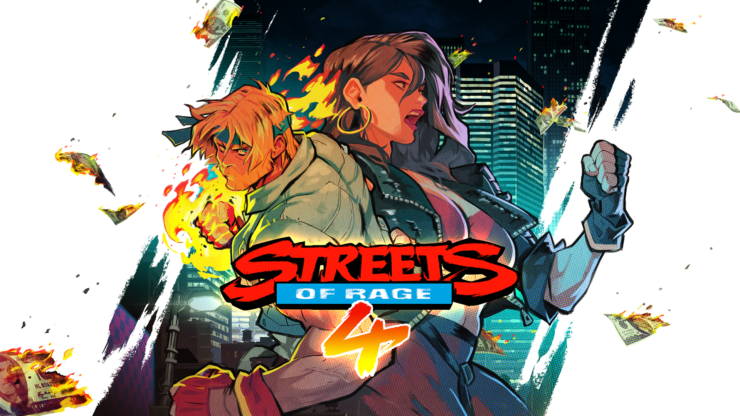 This will be the first new franchise entry since 1994; in-game, it will be set ten years after the events of Streets of Rage 3. No platforms have been officially announced yet but given the lightweight nature of the game, it would be surprising not to see it land on every major gaming device. 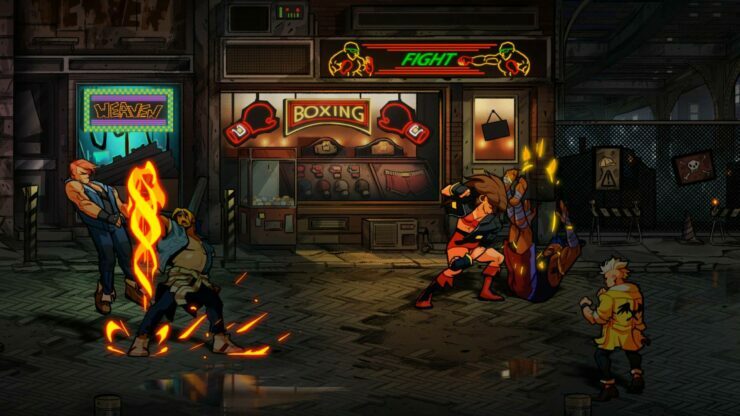 Streets of Rage, known as Bare Knuckle (ベア・ナックル Bea Nakkuru) in Japan, is a trilogy of beat ’em up games developed and published by SEGA in the 1990s. Famously known for its nonstop action and electronic dance influenced music – scored by Yuzo Koshiro and Motohiro Kawashima – the series has gained the status of cult classic throughout the years. It is considered one of the best beat ’em up series of all time. 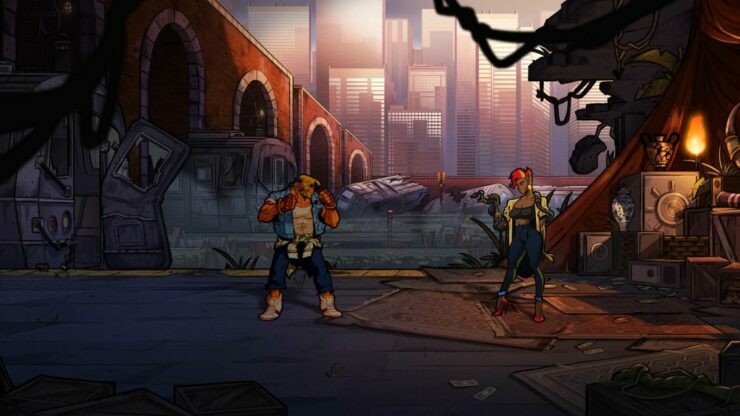 After many years, Axel and Blaze are finally picking up the fight where they left.